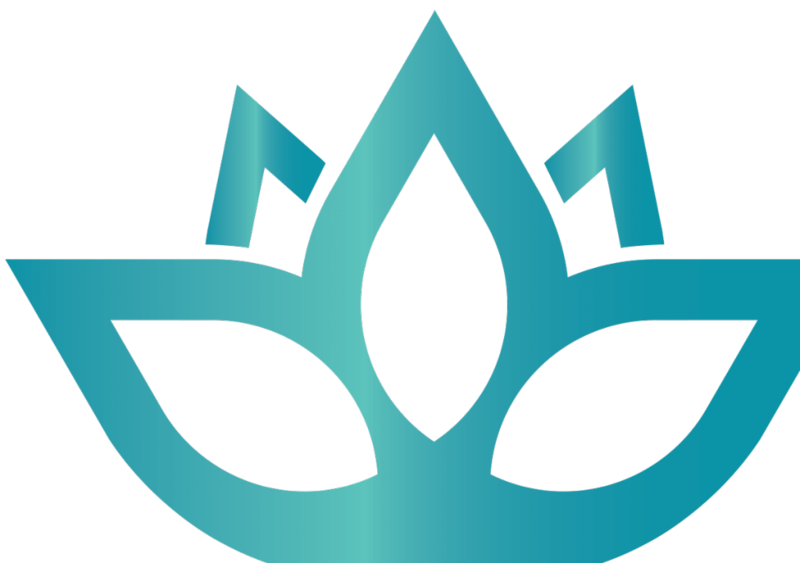 Opal Rooms Beauty Spa is a high quality unisex salon providing an exclusive treatment menu to suit every style and every budget, delivered by highly professional, experienced therapists in a beautiful and relaxing setting. Be transported to a tranquil, calm and luxurious setting in the heart of bustling South Liverpool. We offer an array of the highest quality beauty and spa treatments with bespoke packages for weddings and special events. 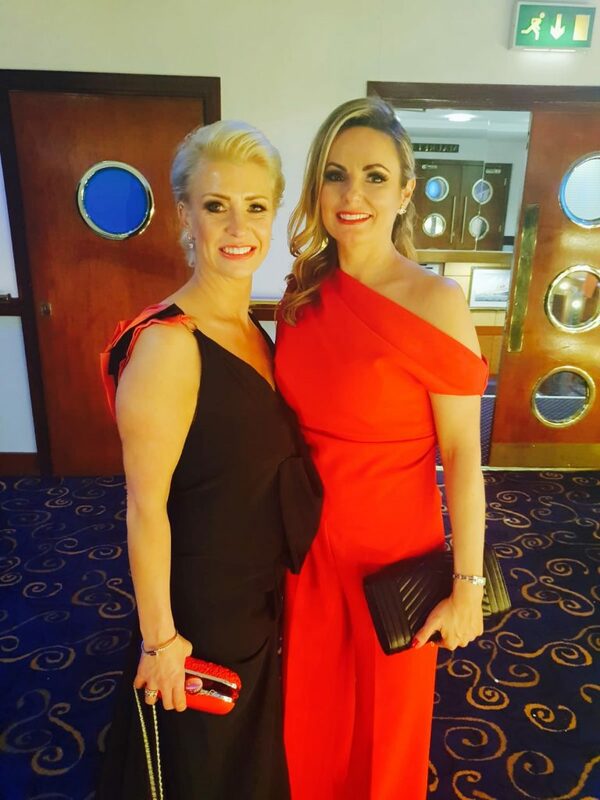 We pride ourselves on our excellent customer service and every client is welcomed into a warm and friendly environment and leave feeling beautiful, relaxed and rejuvenated. Our open plan space is ideal for private spa pamper parties, from hens to little girl birthday parties, we have it covered! For facial treatments, waxing, semi-permanent make up, holistic therapies and spa treatments we have two beautifully designed spacious private treatment rooms with bathroom and shower facilities. 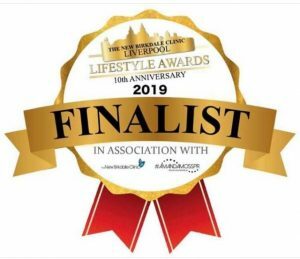 We also specialise in problematic and anti ageing skin treatments and are one of only a handful of outlets in Liverpool to sell the award winning skincare brand Environ and the beauty skin care supplement range from the Advanced Nutrition Programme. 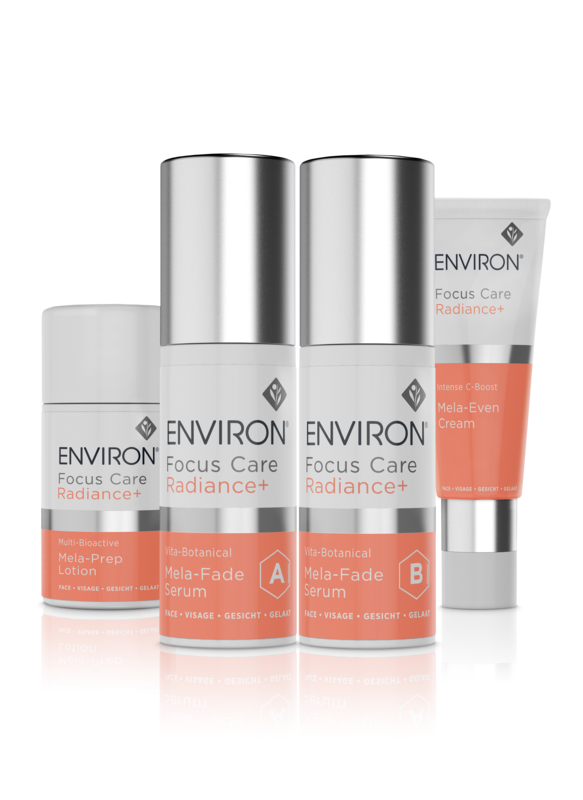 All Environ products and Advanced Nutrition beauty supplements are available at Opal Rooms Beauty Spa following a free professional skin care consultation. We are one of only a few salons in Liverpool that stock the exclusive brand Environ. The good news is you can purchase their skin care products and supplements directly from us! book an appointment today by giving us a call on 0151 733 3363. Victoria Cheung (owner and director of Opal Rooms Beauty Spa) has worked as a professional makeup artist for over 9 years specialising in bridal makeup. 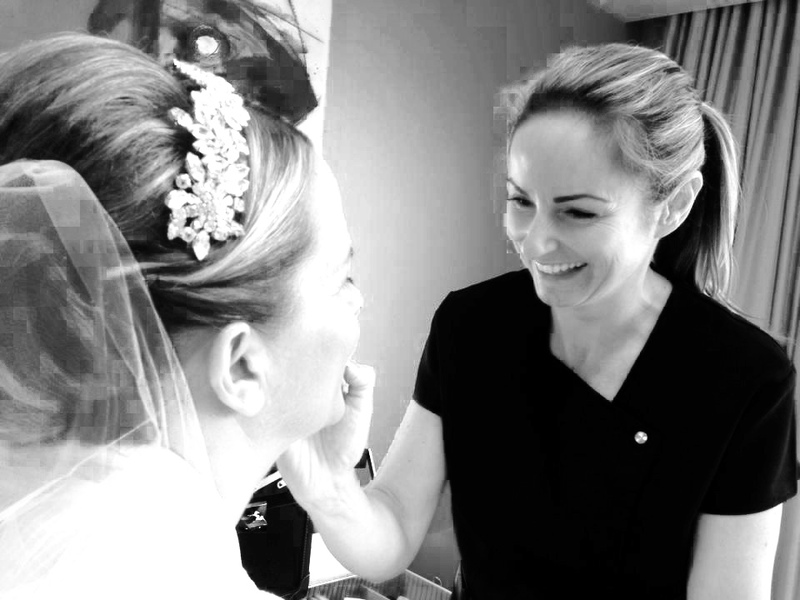 Victoria has worked with many brides and bridal parties over the years to help them look and feel amazing on their wedding day. Victoria’s expert advice and recommendations will turn your dream look into a reality, creating the most beautiful you.